Within the years BAS - Bulgarian Aviation Services Ltd has become reliable partner and we were promoted to become member of prestigious organizations. 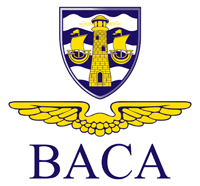 We are BACA - Baltic Air Charter Association member. BAS is the first and presently the only Bulgarian company approved as BACA member. 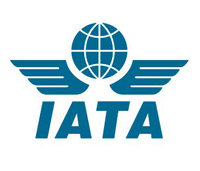 BAS Tour Agency is approved IATA – International Air Transport Association member which is another guarantee for our reliability and confidence. We are constantly working toward the development of new projects and participation in other organizations to keep abreast of business and expand our contacts.